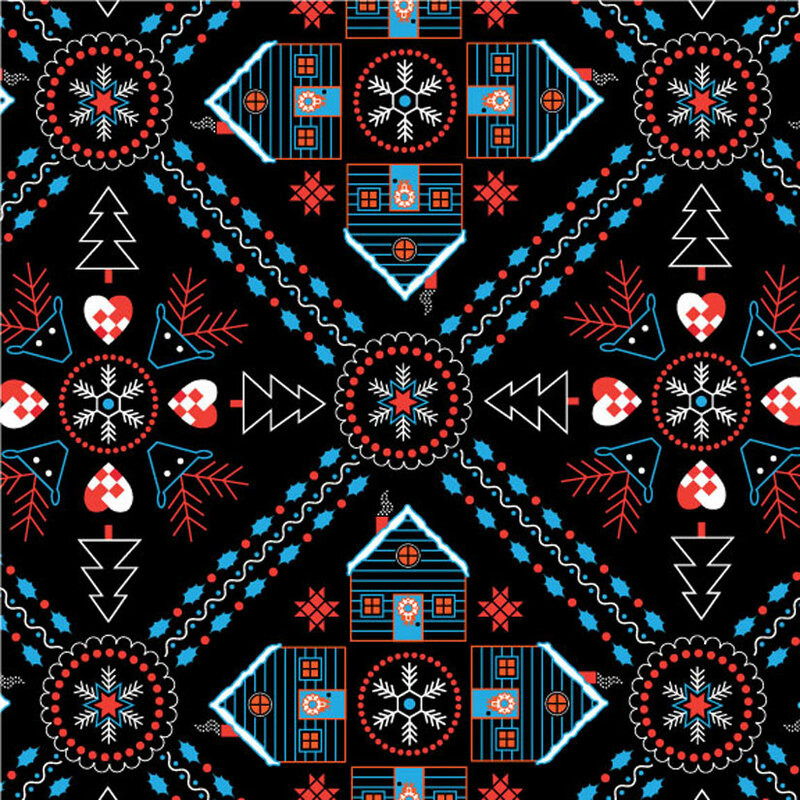 Our latest Spoonflower gift wrap design. Please visit our shop here. Design: © Cari Mateo. All rights reserved.